Make sure your event stands out among the rest. Hire the best international orchestra. Allen G. Orchestra is seasoned in music from around the world including Latin, Persian, Arabic, Armenian, Russian, Hebrew, French, Italian, and more. Whether we’re playing iconic numbers by Charles Aznavour, the Gipsy Kings, Andrea Bocelli, or Julio Iglesias, our international performers will be the life of the party. 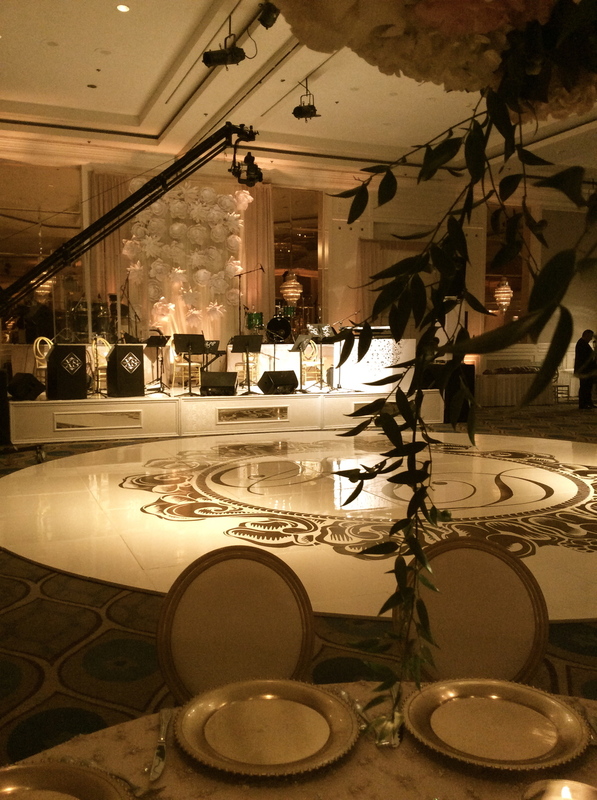 No matter what your desired language, we promise to bring you entertainment that will make your event come to life. Our extraordinary musicians can create a repertoire that beautifully incorporates music from several parts of the world in perfect harmony. Give your guests the gift of first-class entertainment they will never forget. Trust the talent and experience of the Allen G. Orchestra for your next international event. We travel the world, we have many vocalists that sing in different languages, most suited for very high end weddings and corporate events overseas..